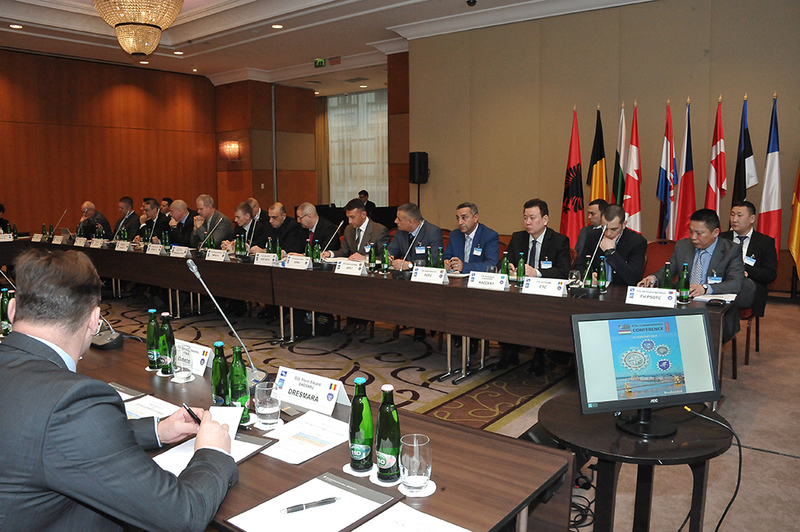 The 18th PTEC Commandants’ Conference (CC) took place on 20 February 2018. 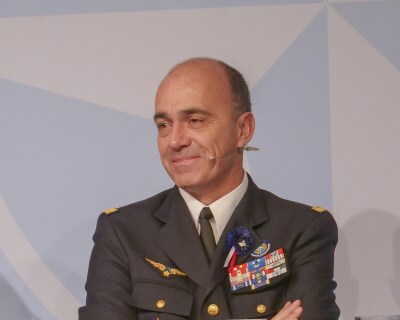 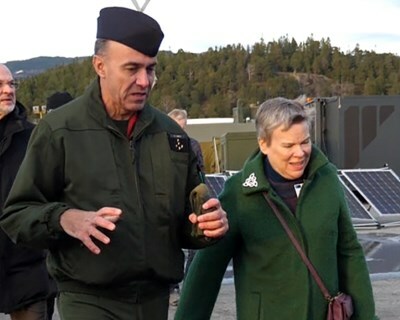 It was co-chaired by the Education, Training Exercises & Evaluation Plans & Policy Branch Head and the Deputy Commandant of the NATO School, Oberammergau. 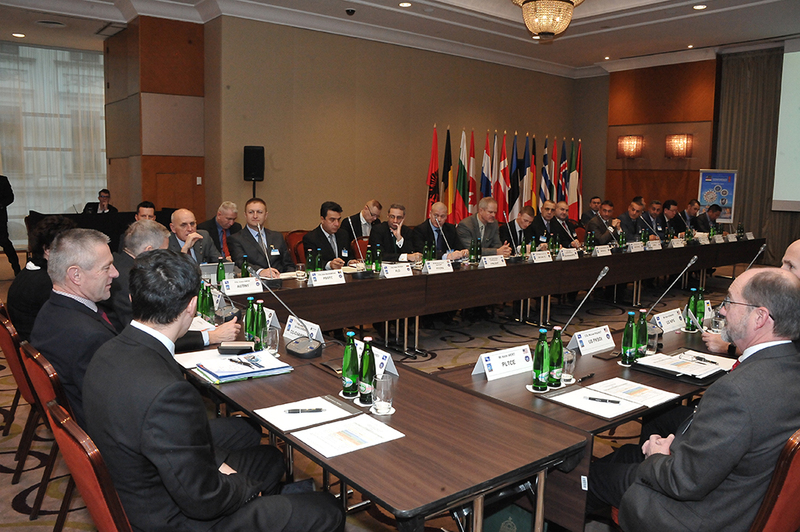 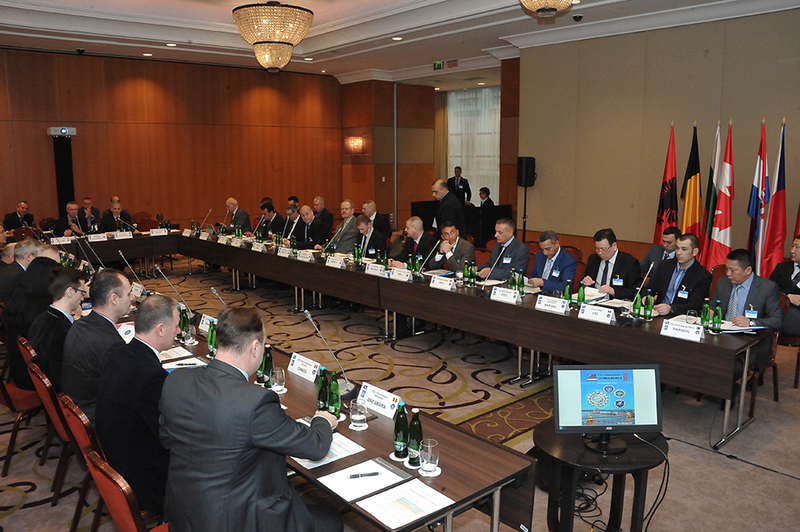 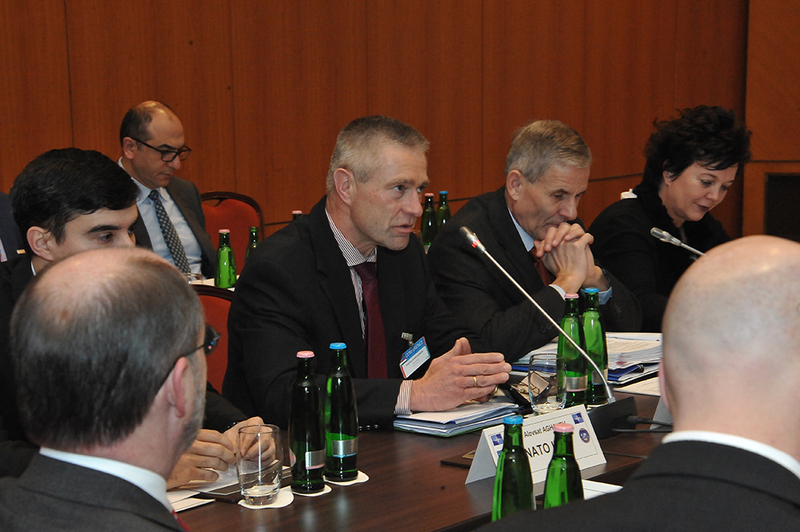 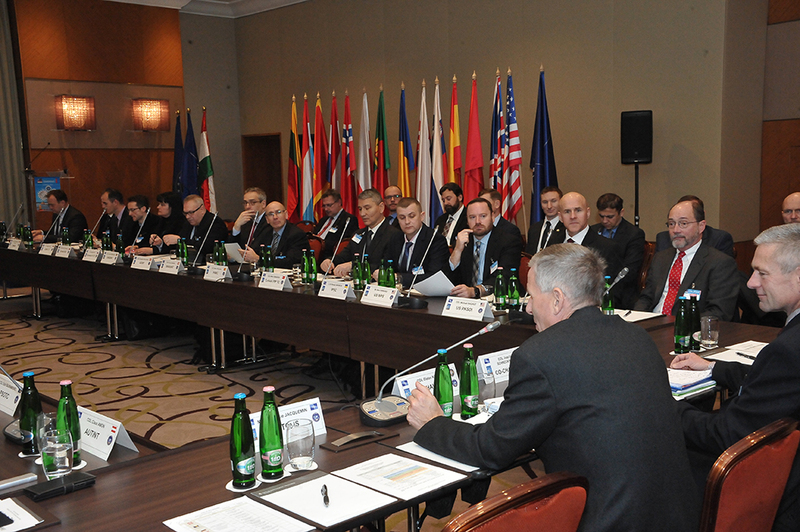 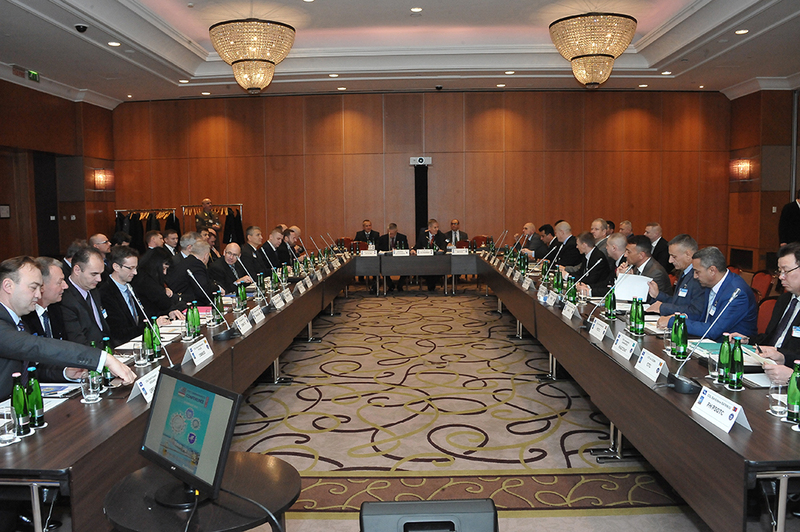 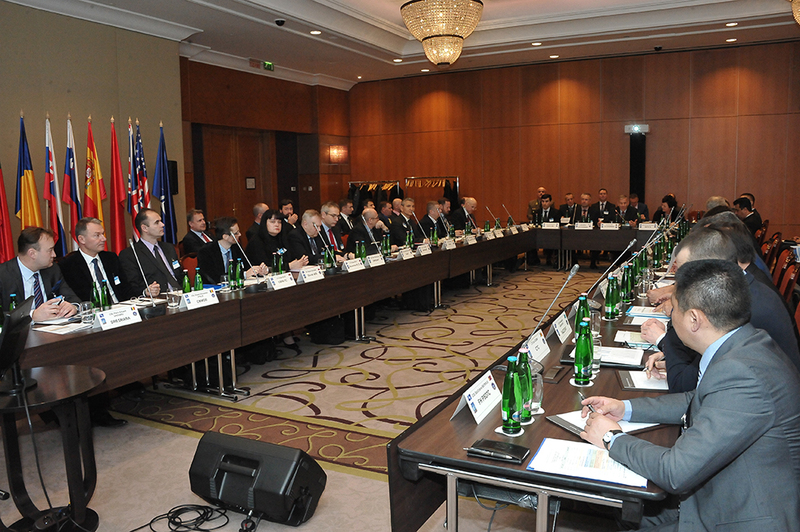 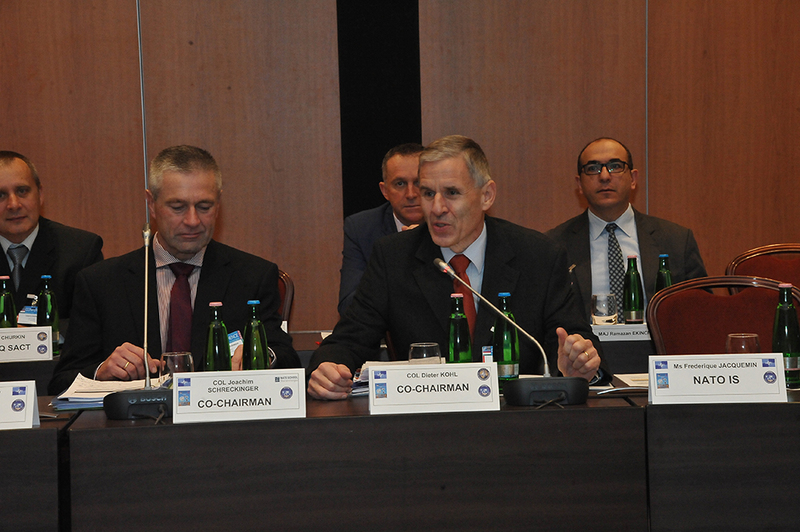 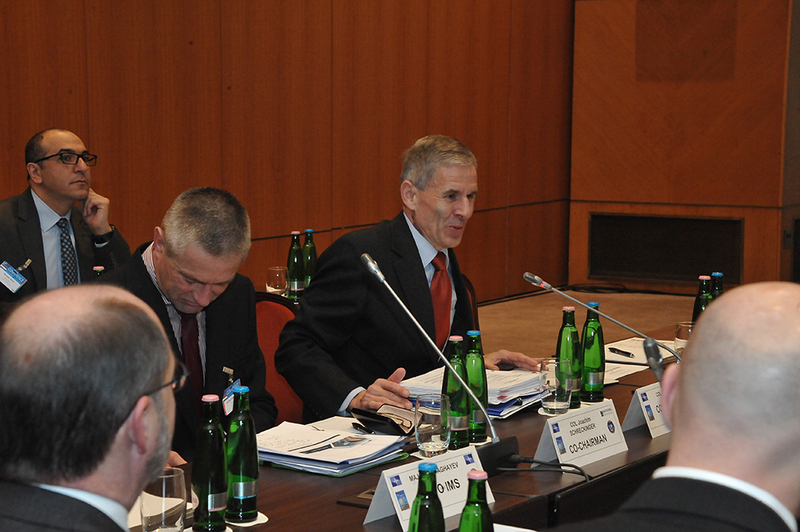 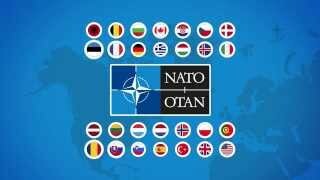 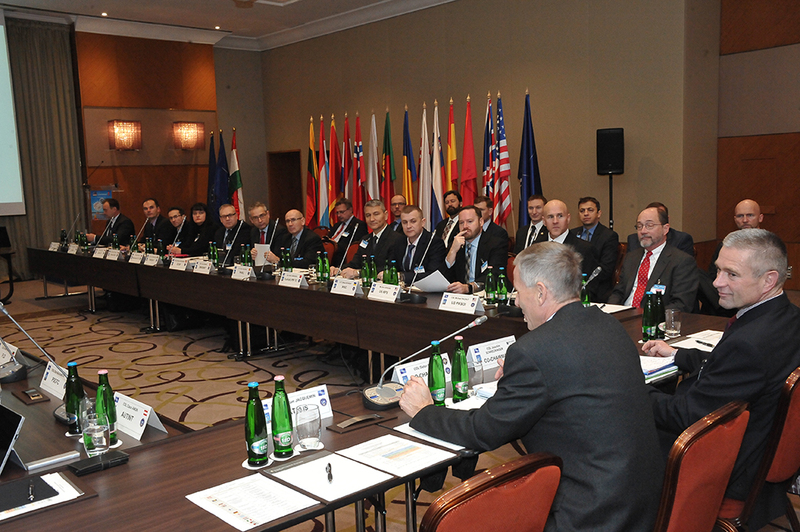 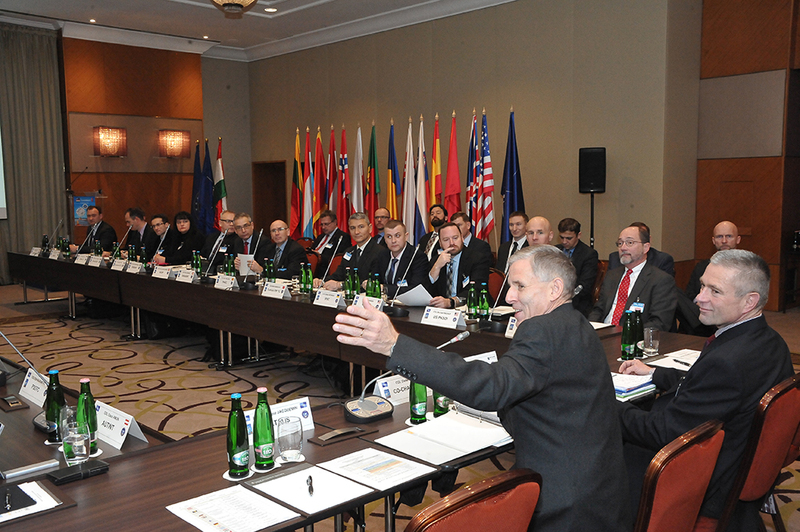 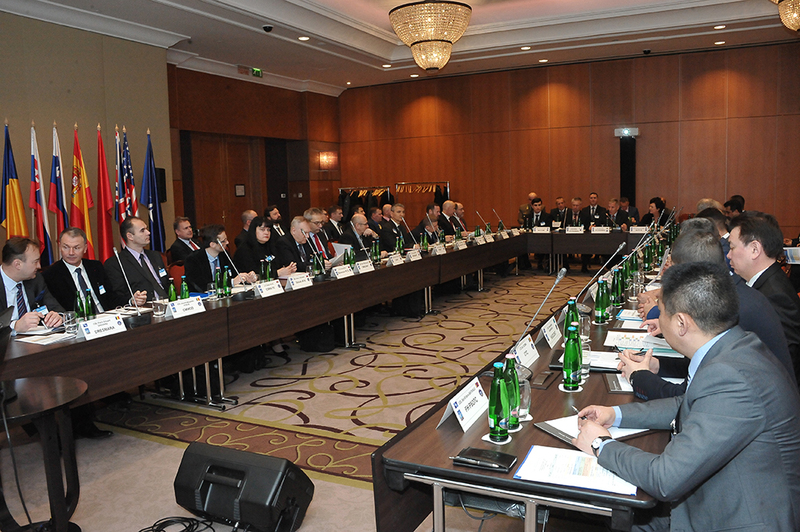 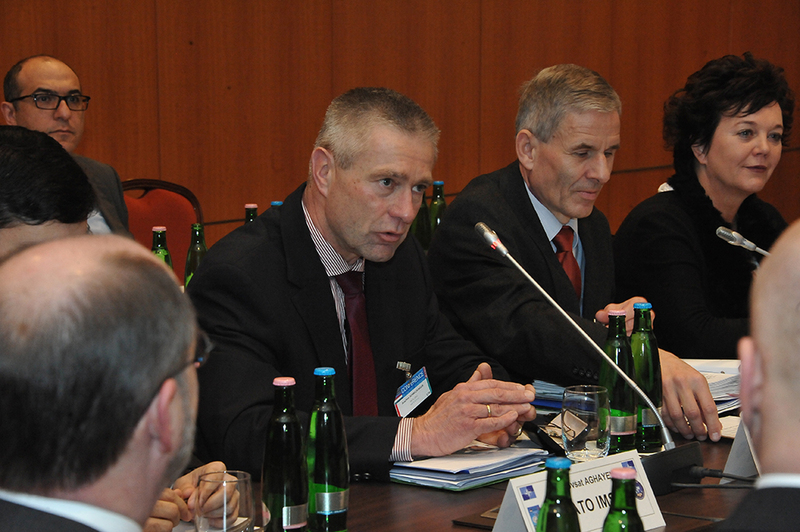 Twenty-seven of the 31 PTECs (12 from NATO countries and 15 from Partner countries) participated in the Conference. 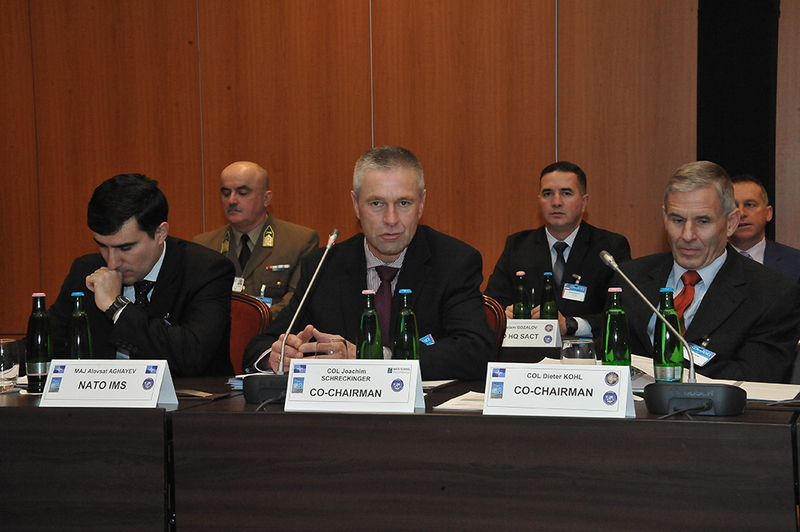 The commandant of the European Personnel Recovery Center (EPRC, the official PTEC candidate) attended as an observer. 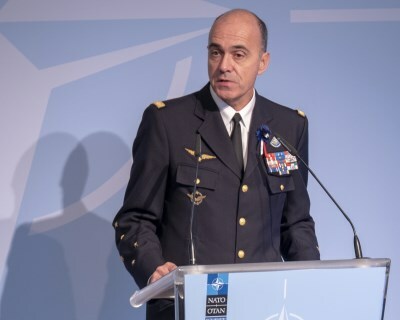 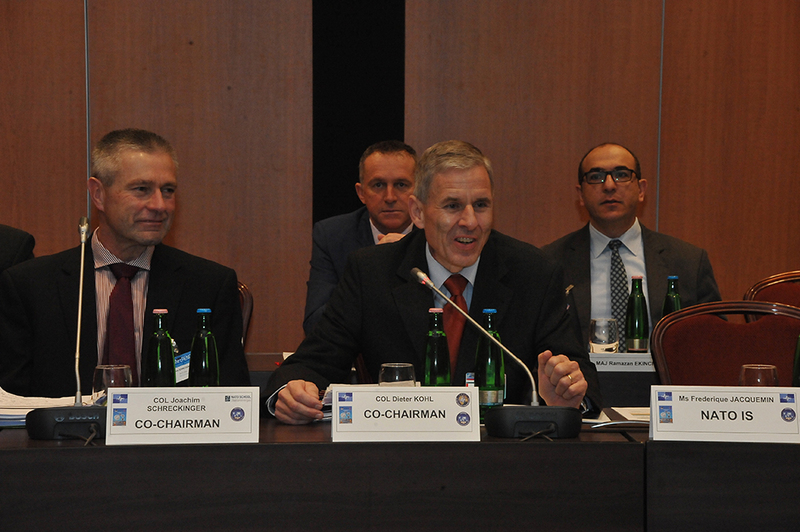 The aim of the annual PTEC was to integrate efforts and to align PTECs with NATO’s Education and Training landscape in order to meet current and future requirements. 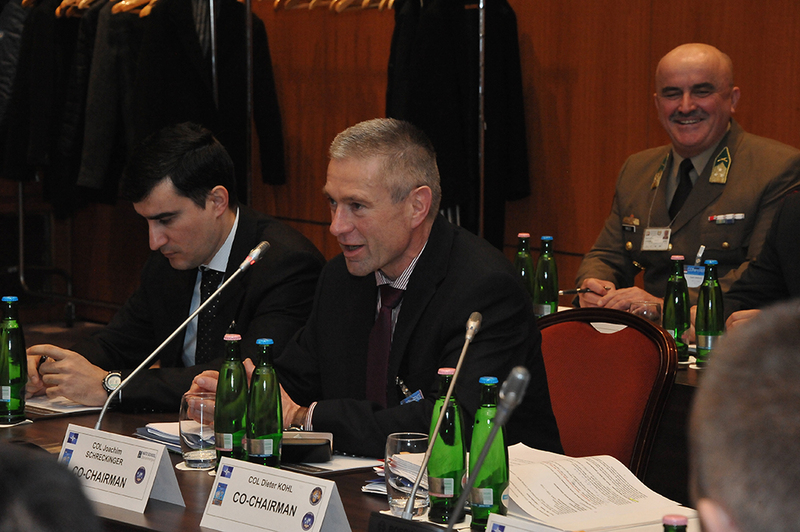 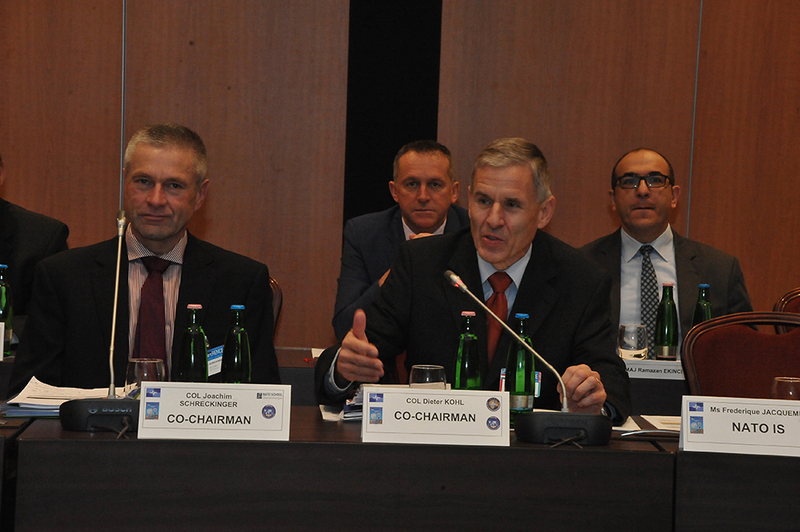 The PTEC Commandants confirmed the importance of this event and highlighted that it gave them an opportunity to share common issues and concerns, as well as find ways of how to better support NATO Education and Training. 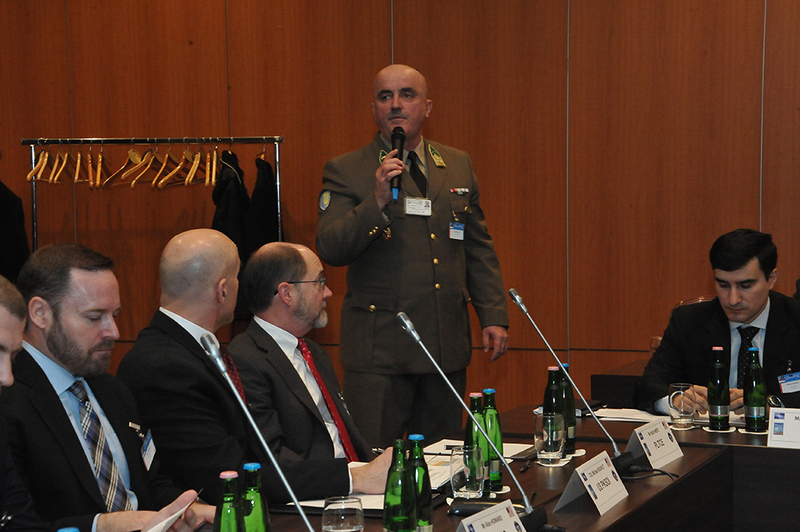 The discussions were extremely fruitful, with a special focus on Projecting Stability, Best Practices, Cultural Awareness and the upcoming NATO Training and Capacity Building initiative in Iraq. 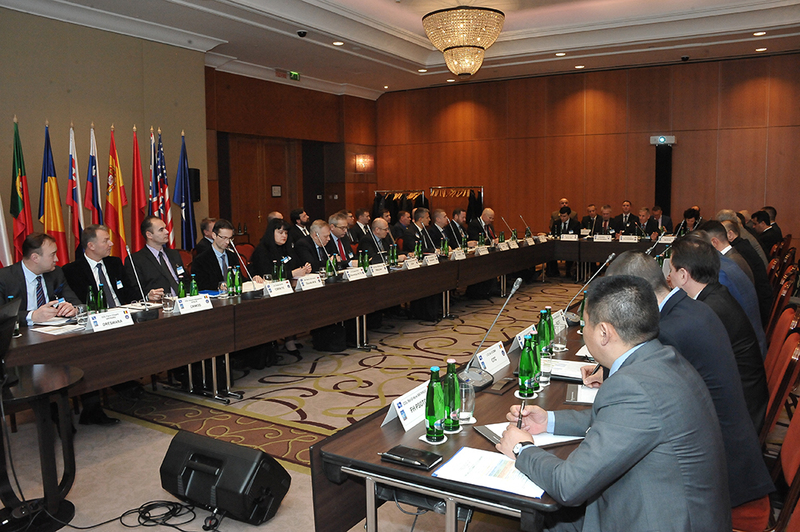 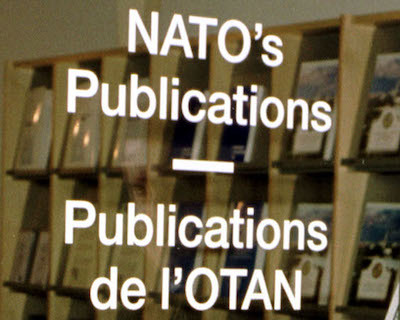 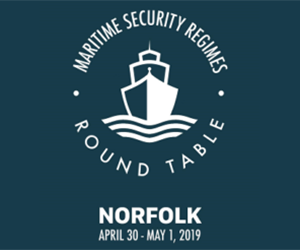 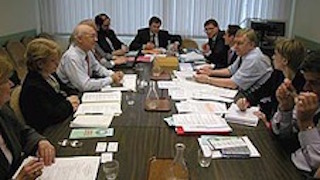 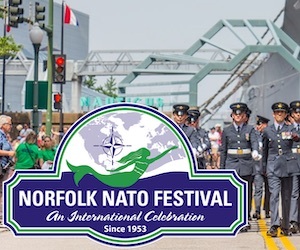 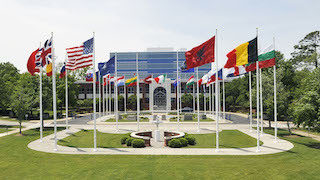 They highlighted the strong willingness of the PTEC community to contribute to NATO’s priorities and allowed participants to reach agreement on future tasks for the PTEC working groups. 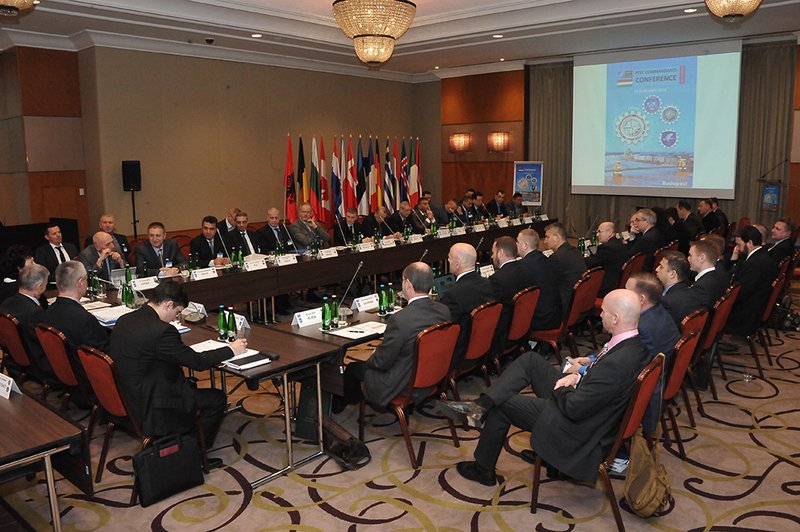 The next PTEC Working Group (WG) meeting will be hosted by FINCENT and conducted in Helsinki, Finland from 18 to 22 June, 2018. 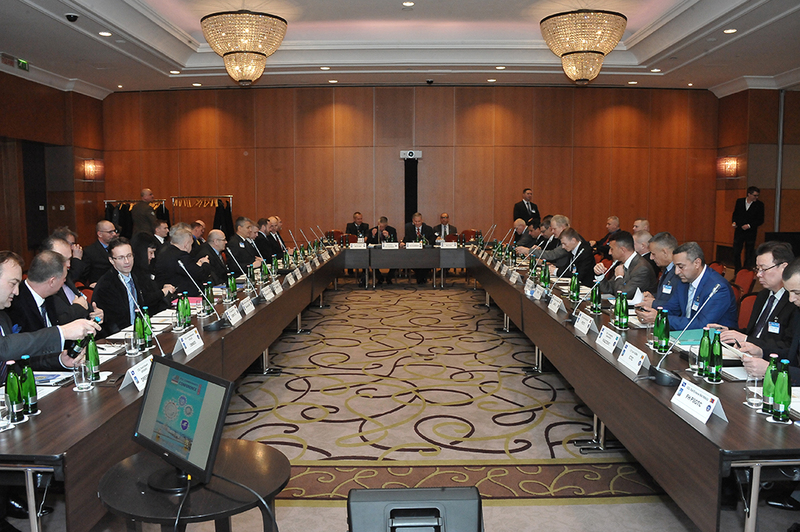 The WG will continue to work on three identified topics and prepare recommendations to PTEC Commandants.